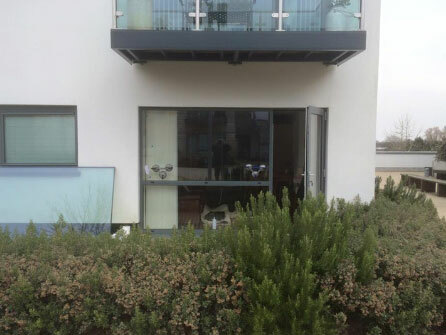 Whatever type of glass you require for a special project, we have it covered. 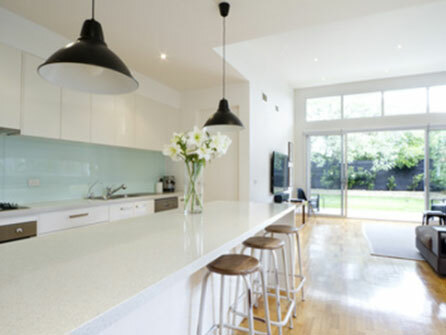 We have been in the industry for over 30 years and therefore have the techniques, experience and knowledge to design and build anything you may need in any shape, style, size and colour of glass. 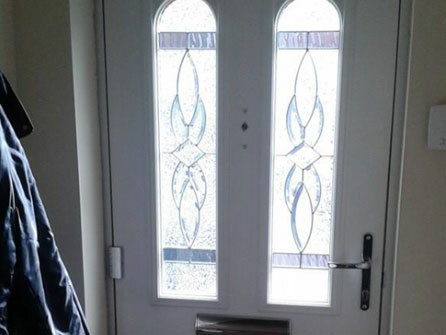 You may have to look high and low in high street shops to find what you want so why not call in the experts at Glaze-fix Windows & Doors Ltd and have it custom made? 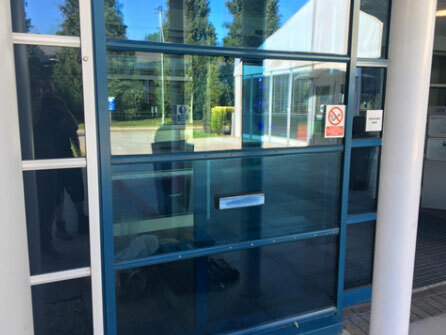 Glass can provide a very modern, contemporary and clean look to any building and is a welcome alternative to heavy wood or tiles especially where light is restricted. 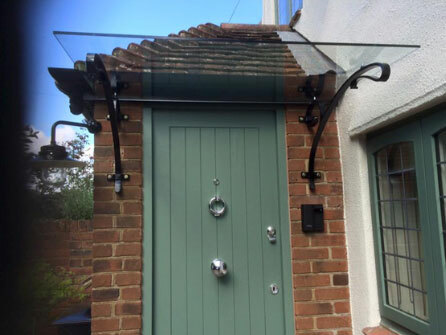 Fitted with quality fixings, glass can look elegant whilst hard wearing in any home or office. 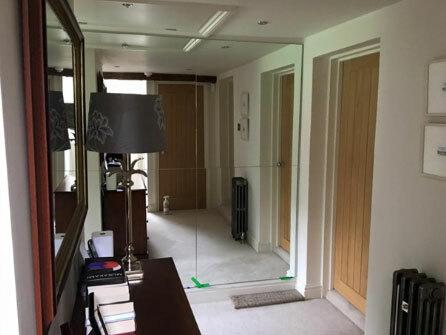 Both homeowners and business owners can have a piece of glass custom made to their individual requirements in Basingstoke, Reading, Newbury, Andover, Winchester, Camberley, Maidenhead, Aldershot, Bracknell, Staines, Farnham, Farnborough and all surrounding areas. 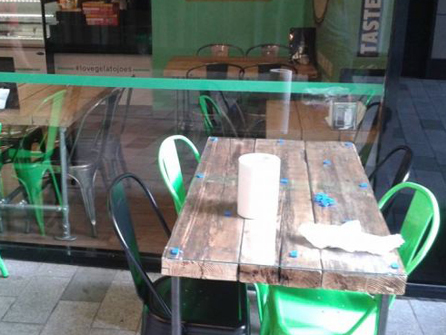 No job is too small, whatever you have in mind, we can cater to your taste, just make an appointment with our team, tell us what you have in mind and we can design and custom make your glass to your requirements, we will beat any like for like quotation! We do not always need a deposit and our prices are competitive. All of our work is fully guaranteed and of course we are fully insured. 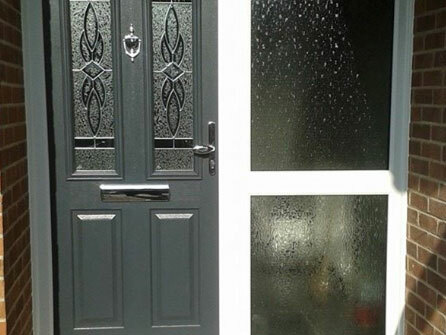 Take a look at our Facebook and Checkatrade pages for more information on our company and to see hundreds of reviews from our satisfied customers. Whatever you have in mind, call the experts today on 01256 850560, we are waiting for your call.